It is 1942 in the Dutch East Indies, and Nick Duncan is a young Australian butterfly collector in search of a single exotic butterfly. With invading Japanese forces coming closer by the day, Nick falls in love with the beguiling Anna van Heerden. Their time together is brief, as both are forced into separate, dangerous escapes. They plan to reunite and marry in Australia but it is several years before their paths cross again, scarred forever by the dark events of a long, cruel war. 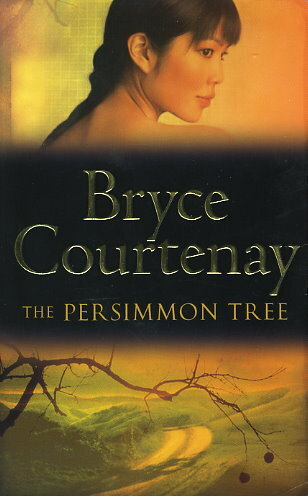 In The Persimmon Tree, Bryce Courtenay gives us a story of love and friendship set against the dramatic backdrop of the Pacific during the Second World War.